After driving off Team Rocket from Silph Co, you will earn access to all Saffron City has to offer. 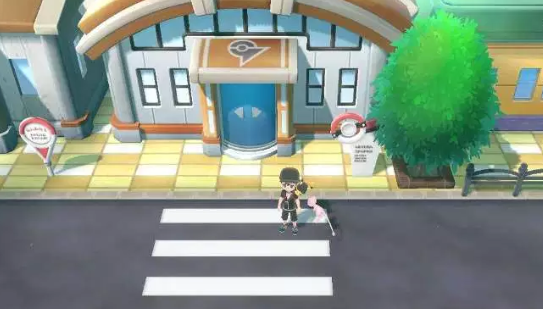 This includes the next Pokemon Gym, as well as the Fighting Dojo. The Fighting Dojo contains a few trainers within it that specialize in Fighting Type Pokemon, and by defeating all the trainers within it, you will get the choice of receiving one of two different Fighting Pokemon. After defeating the Elite Four and starting the Master Trainers Challenge, you will find a number of Master Trainers throughout Saffron City. In total, there will be six Master Trainers to defeat.